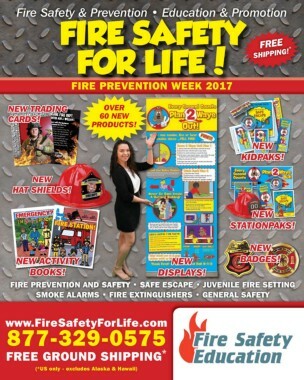 Fire Prevention & Safety for Life! 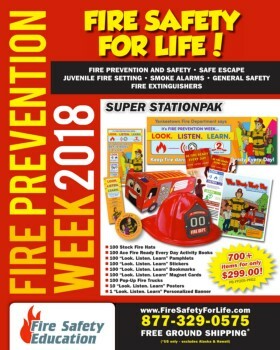 Fire Prevention Week 2017 - Encouraging Everyone that "Every Second Counts - Know Two Ways Out!" Smoking at the Gas Pump? Talk About a BAD IDEA! FireSafe.TV Means Fire Safety On Demand! © 2014 Education Specialty Publishing, LLC. All Rights Reserved.